Boddingtons Australia Pty Ltd offers a range of extruded plastic mesh for landscaping, forestry, agriculture, horticulture and the domestic garden industries. Our extensive range of meshes include garden meshes and multi-purpose garden netting which are ideal for garden fencing, plant support and bird nets. 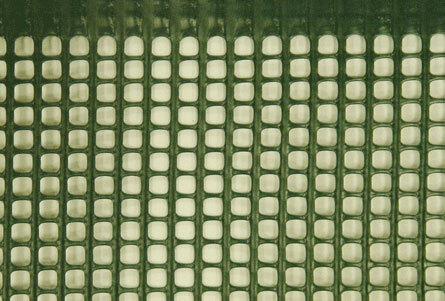 Garden mesh is a plastic mesh for use within the garden as a general purpose mesh. Ideal for many applications including garden fencing, garden shading, tree guards, animal compounds, plant support, screening and general plant protection. Manufactured from polyethylene the garden mesh is strong, long lasting, rot proof, UV stabilised and re-useable. 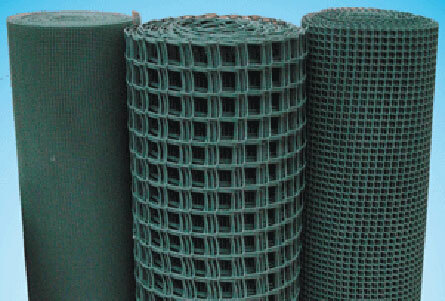 Garden mesh can also be used as a general all purpose mesh for many other applications across a range of industries. Multi-purpose plastic garden netting has many applications in gardening, horticulture game keeping, sports, amenity and industrial markets. Manufactured from Polypropylene, the black plastic netting is bi-oriented (BOP) which gives the plastic garden net high strength, whilst remaining very lightweight. For further information please do not hesitate to contact our friendly staff on 1800357211 or visit our website for further information and on line ordering.